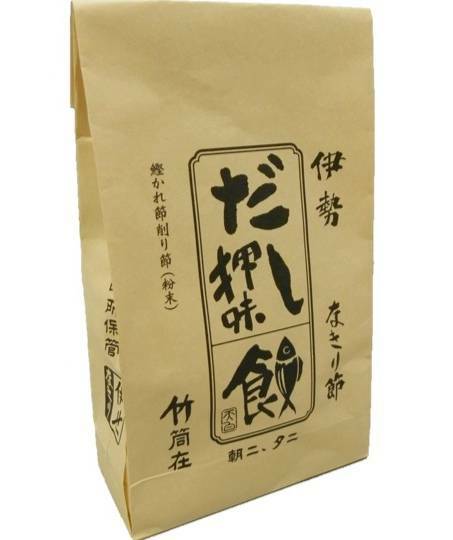 This hermetic bag contains 50 grams of dashi powder and is perfect to refill the Tenpaku Dashi Powder set. The 50 grams of Dashi will allow you to refill the wooden dispenser of the set about 3 times, making it a very economical solution. 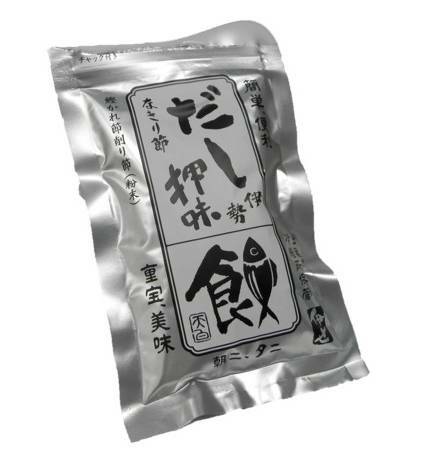 This dashi is so strong you will only need to use a little each time and therefore it lasts very long. Of course, you can also use this powder without the wooden dispenser to enhance all your Japanese dishes !